The Downtown Show airs on KAFM the second Wednesday of every month at 12:30pm. 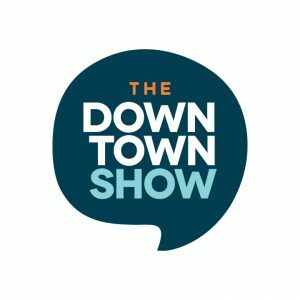 On our show we focus on the stories of our folks who work and live Downtown – the people who make it such a great place. Click below to listen to past episodes. February 2019 – Shane with A Robins Nest, Tosha with Dog Dynasty, and Krista with RAW Canvas.